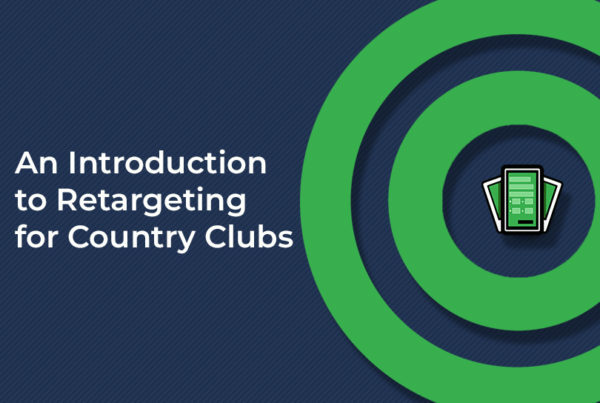 As golf courses are (finally) starting to understand 3rd party tee time sites are actually bad for business, it’s extremely important to start building your customer email list! 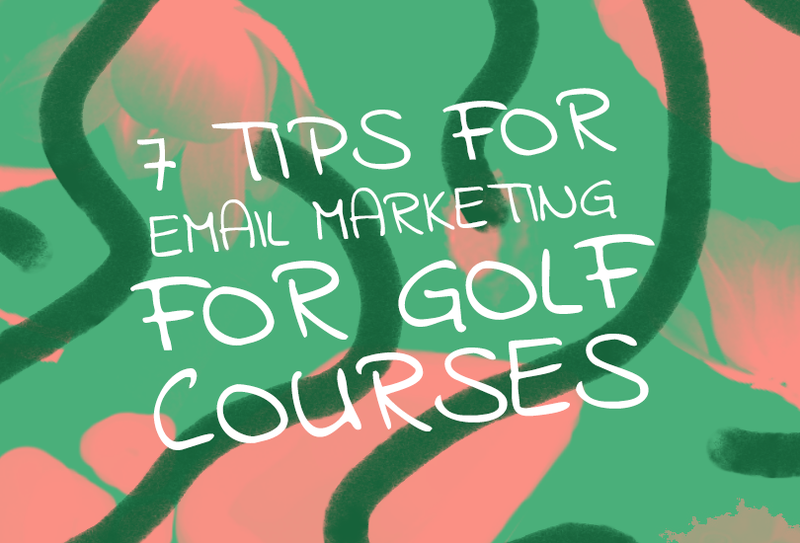 Because a strong email marketing strategy will no doubt bring more golfers to your course and increase your course’s bottom line. The very first thing to consider is to make sure you’re using a good email marketing platform. There are a ton out there, so find one that offers pre-designed templates and most importantly converts well to mobile devices. Recent statistics from Litmus say 54% of all email is now opened on a mobile device. Not optimizing your email marketing for mobile can be a catastrophic mistake. Note: If you’re using a dated email platform that doesn’t offer features like list segmentation and email automation sequences – do your course a favor and upgrade! 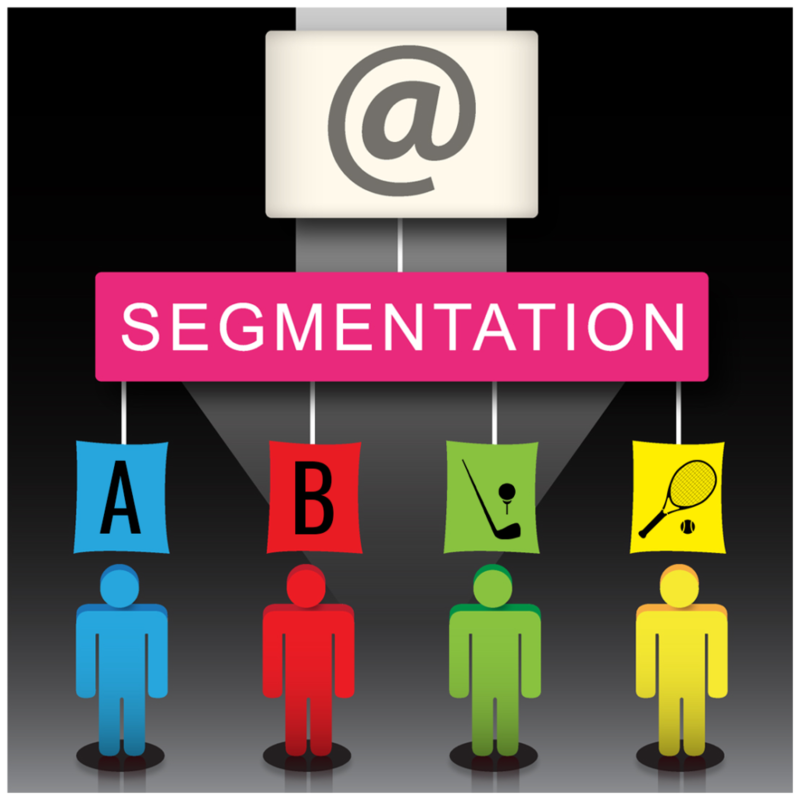 Segmenting your email marketing lists helps you get better open and click rates, because who doesn’t want emails sent to them about the things they actually care about? 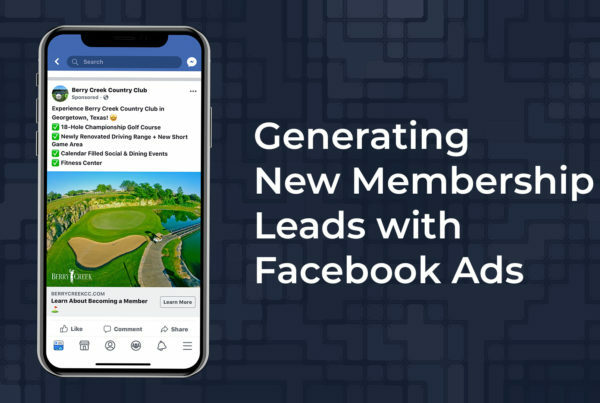 By narrowing your focus and sending messages to targeted groups within your lists, your recipients will find your campaigns more relevant—and relevant campaigns get better results. You sign up for a course’s email newsletter because you like the course, but then you start to receive emails about some upcoming social events. You don’t want to socialize, you just want to play golf, so you stop opening the emails. Eventually, you get so tired of even receiving these emails that you decide to click the dreaded unsubscribe button. 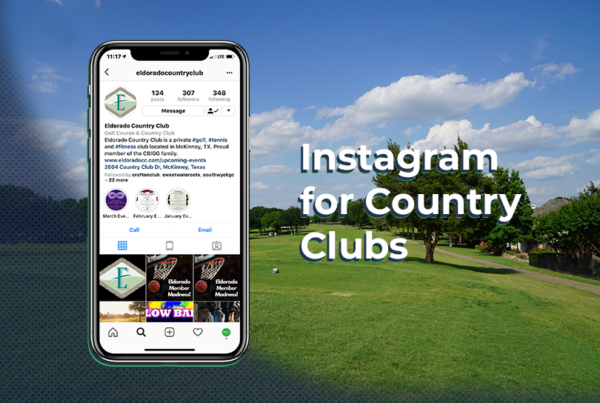 Had that golf course segmented their lists and only sent social events to people interested in receiving social event notifications, then they wouldn’t have lost a potentially valuable member on their list. That’s how many email accounts there are in the world, and that number grows by the second. Chances are, your members use email and are part of the 91% of email users who check their email at least once daily. Email marketing automation is the answer to them all. • A simple email automation campaign can be made of a few emails that are sent out on a timed basis to everyone who, for example, enters your online contest. 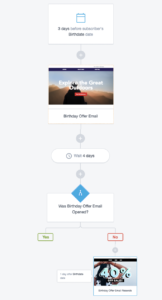 • A complex email automation campaign can be comprised of workflow diagrams, with decision matrices based on the actions taken by your prospects. For example, you can set up an automation campaign with the goal of getting a sale of your product. The email path can vary based on whether they download your ebook, click through to your coupon page or register to become an exclusive member. The opportunities are limitless and you can customize your campaigns as you see fit. Now that you have the basics, here are some tips for using email marketing in the most effective way to achieve your marketing goals. Subject lines are your email’s first chance to catch someone’s interest. It’s tempting to write something witty and clever, but this can often be confusing to the reader. It’s usually more effective to write a simple, to-the-point subject line that is easy to understand. Save the humorous stuff for the body of the email. Also, don’t use emojis in your email subject lines. They’re tacky, and many people identify them with spam. Just about every email you send out should have some form of CTA (Call-to-Action). “Call us today,” “Come visit us”, or “Reserve your tee time” are all reasonable CTA’s to use in your email blasts. Make sure whatever CTA you use is in line with the desired action you want the customer to take. Try not to send emails out at obscure times. The consensus is that the middle of the day, between 9-11am and 1-3pm, tend to be the best times to send out your email blasts. Also, most golfers tend to plan in advance with their buddies what course they’re playing this weekend. Why not hit them with a reminder about tee time deals early in the week? Try to keep your emails short, while still getting across all the information you want to convey. People don’t like to read cluttered emails and typically don’t read more than a sentence or two before closing the email. Too much information is harder to soak in, due to our ever-shrinking attention span. Valuable information is always welcome, just don’t overdo it. If you have trouble with this, write long and edit short. Write out all you want to include and then go back through removing any information that may not be as relevant as you thought it would be. In an effort to continuously humanize, emojis allow you to keep the mood of your emails conversational and light hearted. Visuals are often preferred over words, so adding them to your emails allows you the best of both worlds. To add emojis, you can use a site called Emojipedia. (https://emojipedia.org/) Here you can copy and paste emojis right into your email copy. There is a huge variety of emojis available for every mood, season, location or subject you could possibly think of. Just don’t overdo it. Try to sprinkle them in very lightly.